Joe is a 4th generation craftsman and has over 25 years experience in the residential construction trade. Growing up in Elk River, Minnesota, he started at a very young age working in the summers for both his father and grandfather, who both had their own construction companies. He learned his carpentry skills from them, and just as importantly, they taught him great work ethics and integrity. These skills will be passed on in working with every client. Joe enjoys the greater outdoors, so moving to Nevis with his parents after High School was not a tough decision for him. 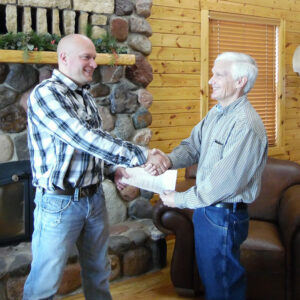 He started full time with Heartland Contractors in 1999 as a carpenter. After seeing his superb carpentry and leadership skills, and attention to details, he was promoted to Lead Carpenter. In 2007, he joined the Sales & Project Management team. 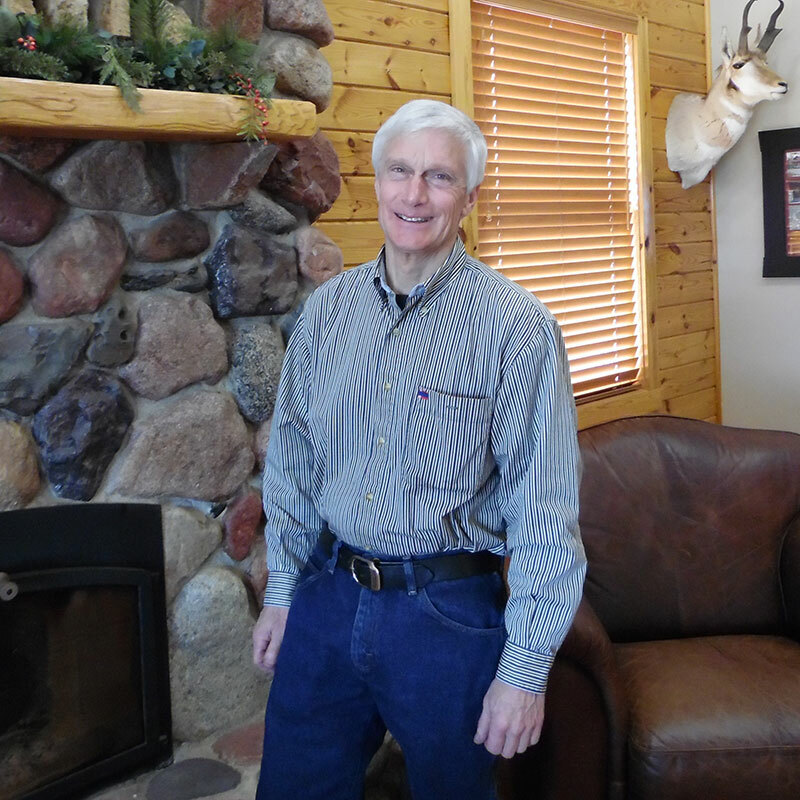 In 2015, Joe became President and Owner of Heartland Contractors of MN, Inc. He enjoys working with clients to create an end result that is beyond their expectations. His CAD drafting is a great tool for both new construction and remodeling. The 3D drawings are very helpful for our clients to get the feel of the inside and outside of the home. Joe’s experience as a carpenter is extremely helpful not only in the design and estimating of your project, but also in the project management. He has worked side by side with many of our subcontractors and has developed a great working relationship with them. Joe continues the belief of building new ideas with and old tradition of service, honesty and integrity…a pledge and a tradition that will forever offer distinction to every project we build. Jeff is Joe’s father and a 3rd generation craftsman with over 45 years experience in the construction trade. Growing up in Osseo, MN, Jeff learned the construction trade the same way that Joe did, working for his father & grandfather, who taught him their craftsmanship and integrity in business. In 1974, he married Barb, his high school sweetheart. 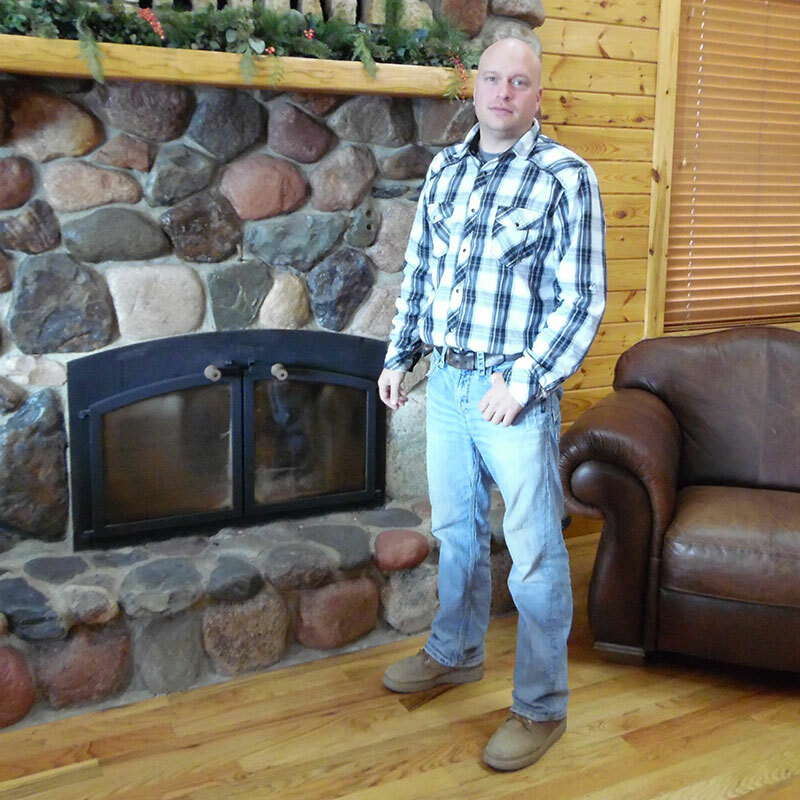 Jeff continued working with his father in construction, working on both new construction and remodel projects. Jeff decided to step out and start his own General Contracting Company in 1984. Both Jeff and Barb enjoy meeting people from so many walks of life and working with them on their projects. Neither one of them can imagine any other career that would be more rewarding. Throughout the years, Jeff and Barb have built many of their own homes. In doing so, they realize how important details are to making a house your home. They thoroughly understand every aspect of the design/build process from experience. Since they averaged building a new home every 2 years or so while Joe was growing up, he has learned it as well by living it. Jeff and Barb lived in the Elk River, MN area from 1976-1998. It is there that they raised their three children; Heidi, Jesse and Joe. Going on vacations “up north” is something they had done for years. 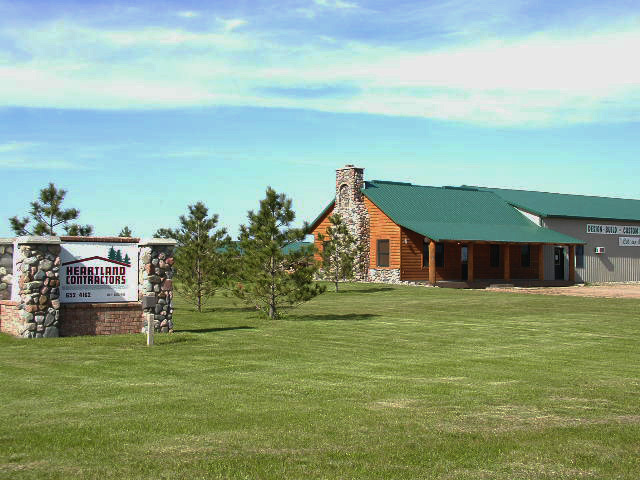 The Park Rapids/Nevis area had been the location of many memorable vacations enjoying the great outdoors. In 1997, they purchased a lake lot in Nevis with plans to move to the area in about ten years to have a quieter lifestyle. That plan only lasted for 6 months. In May of 1998, they made the big move to Nevis, and cannot imagine ever going back. As far as a quiet lifestyle, they have never been busier in their life…..and loving it! In 2015, Jeff decided it was time to step back and proudly handed over the reins to Joe, who is now the President and Owner of Heartland Contractors of MN, Inc. Jeff is still involved full time in Sales & Project Management and on the Board of Directors.